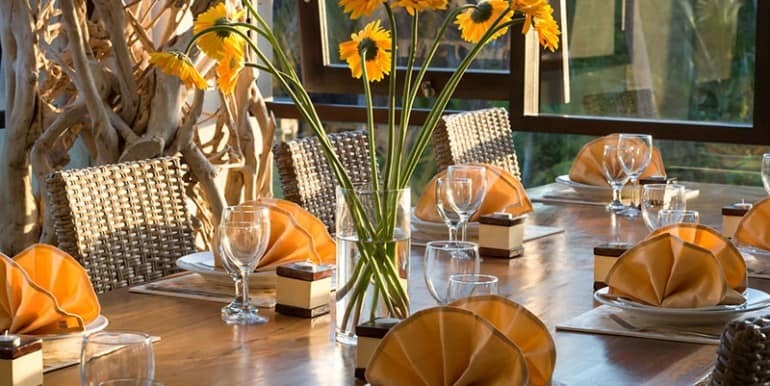 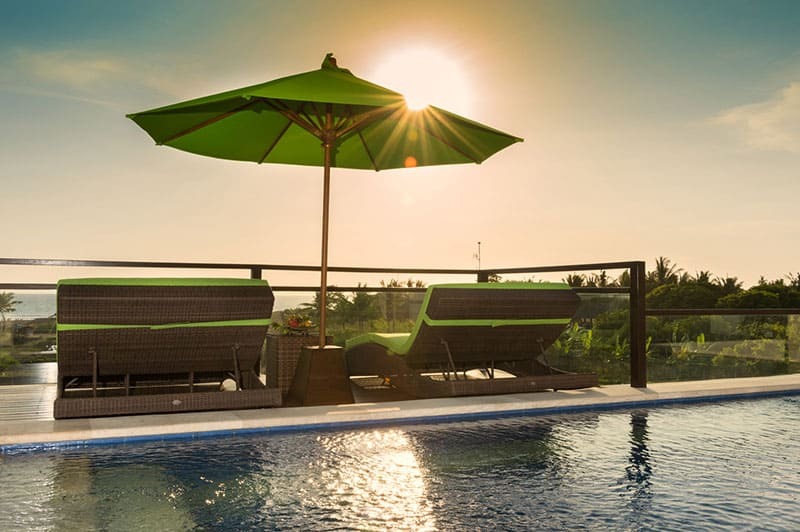 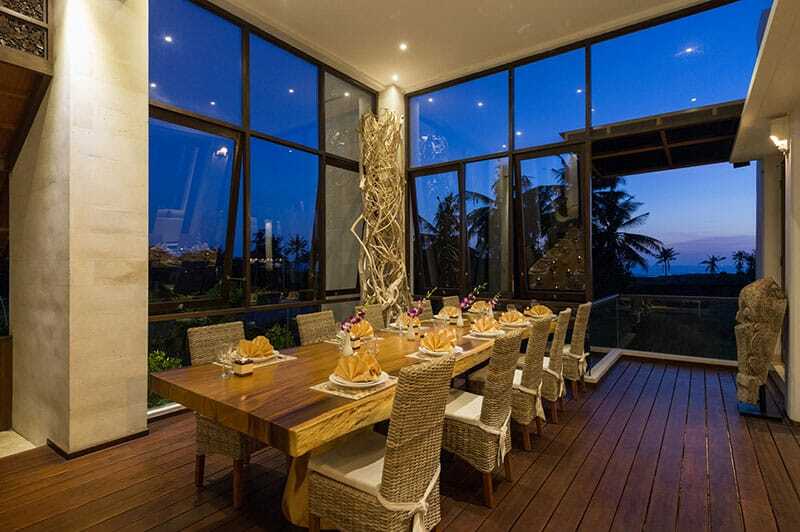 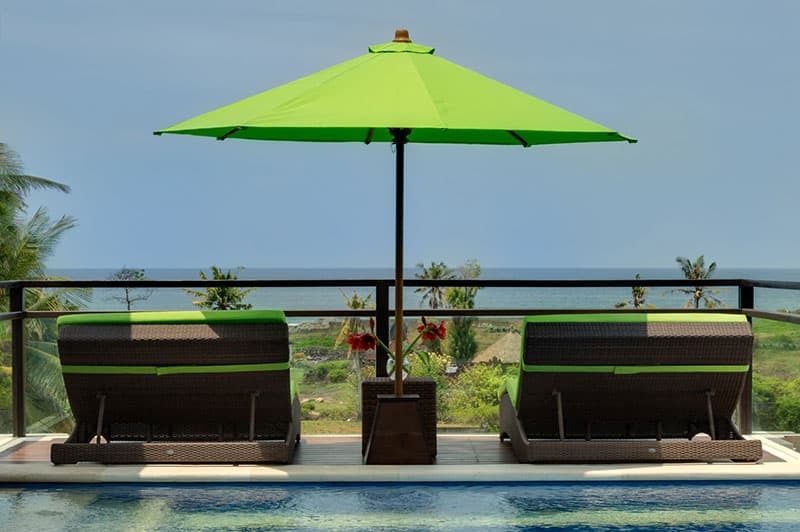 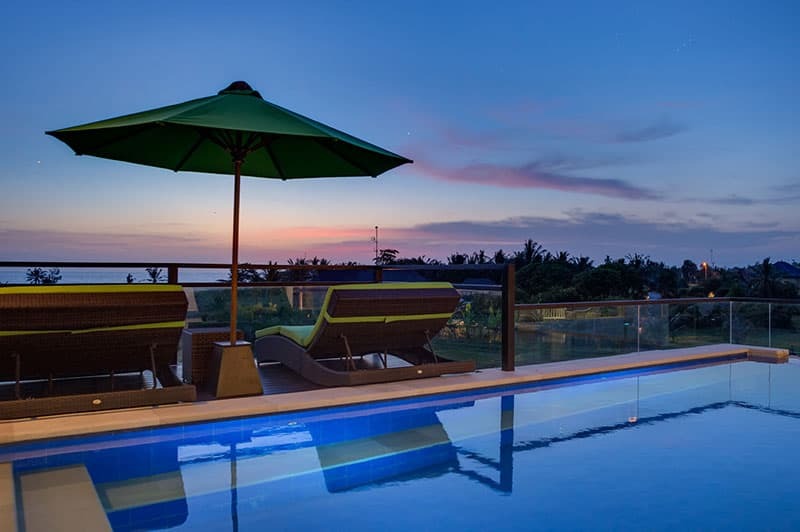 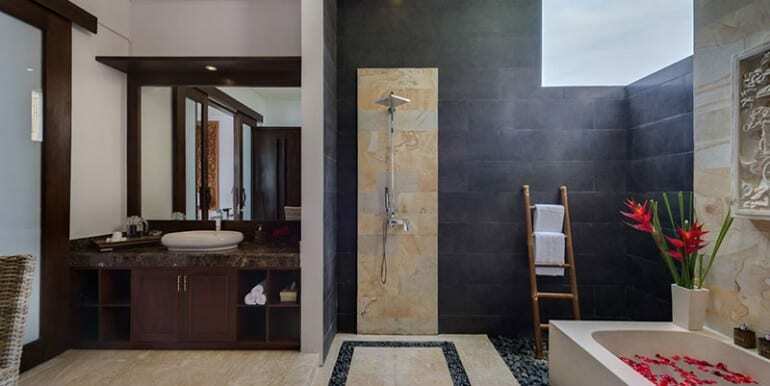 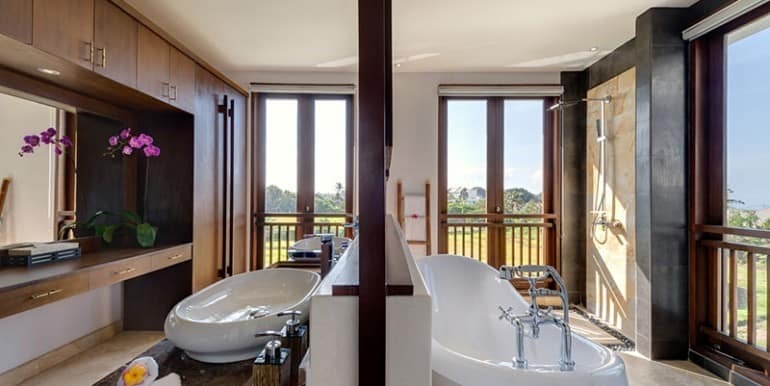 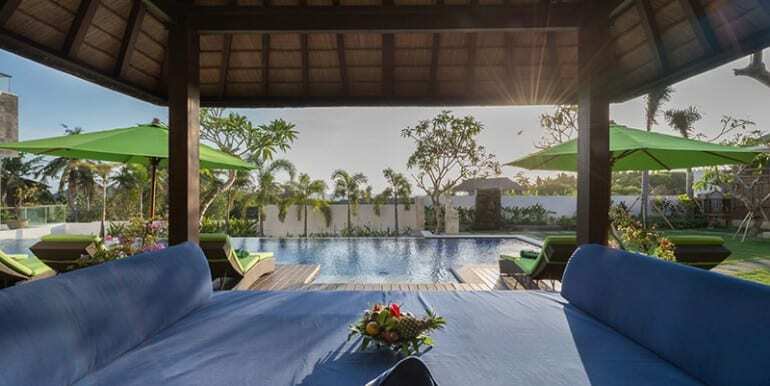 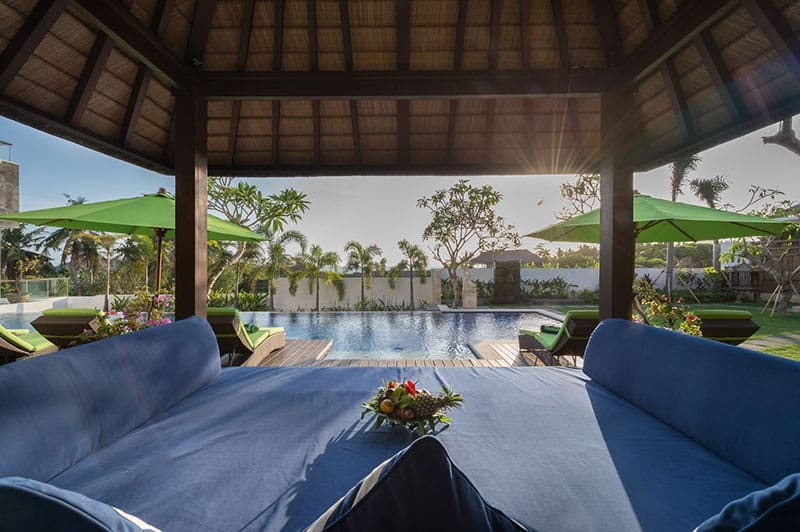 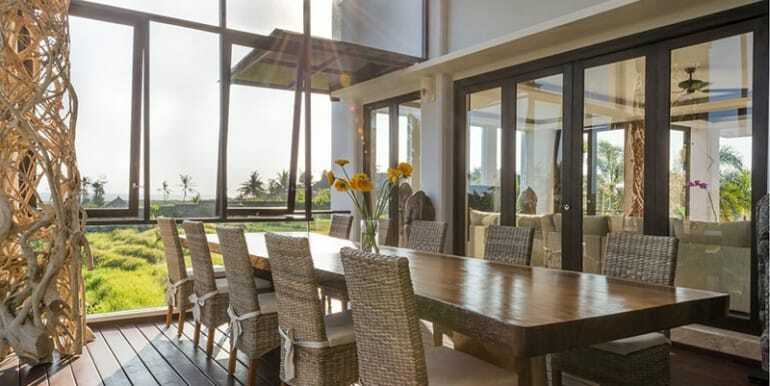 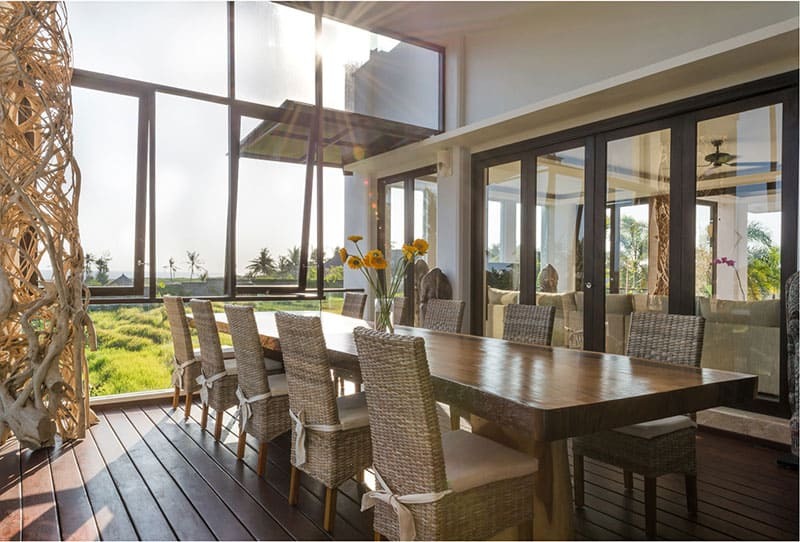 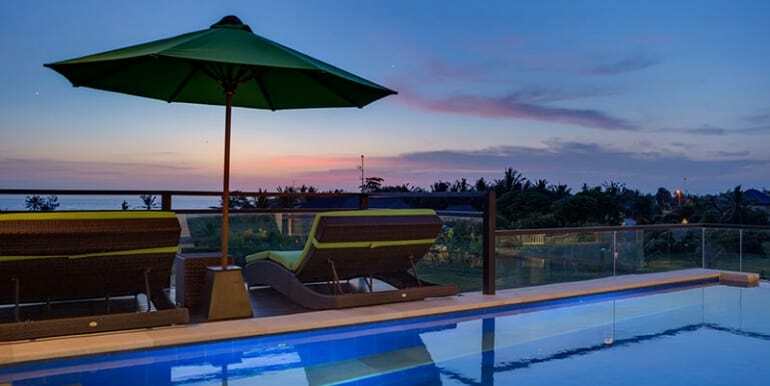 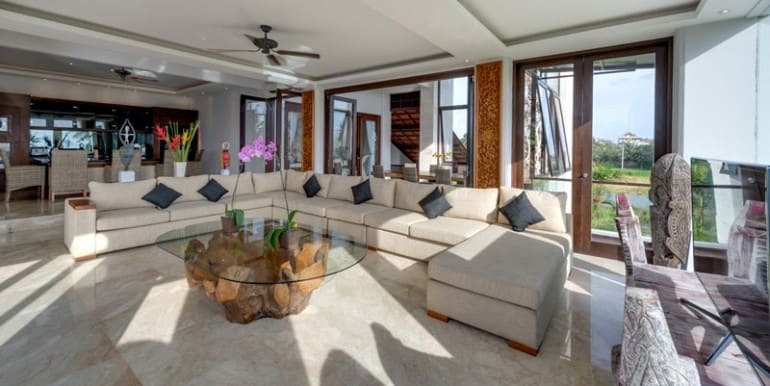 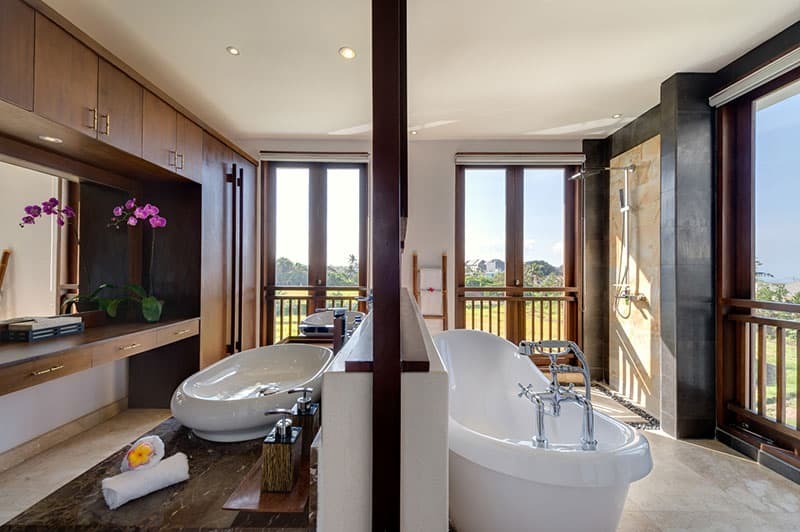 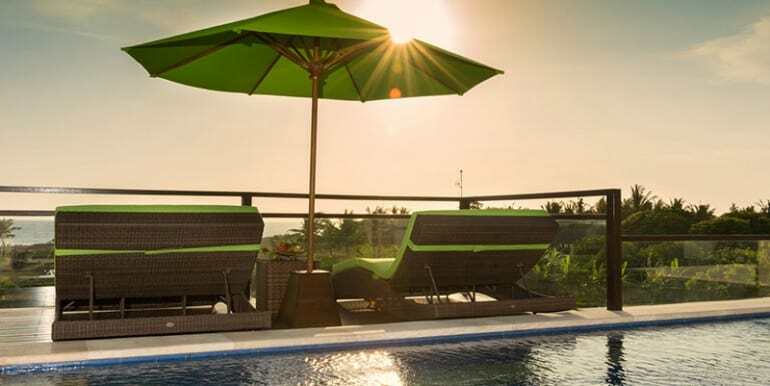 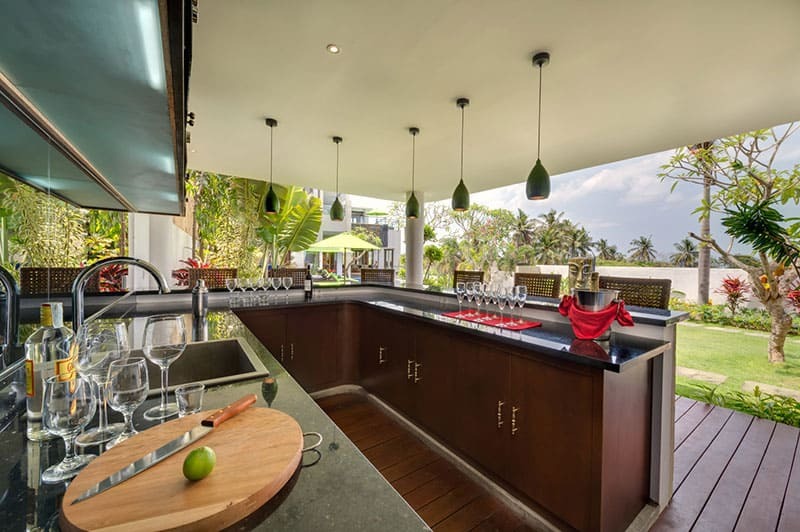 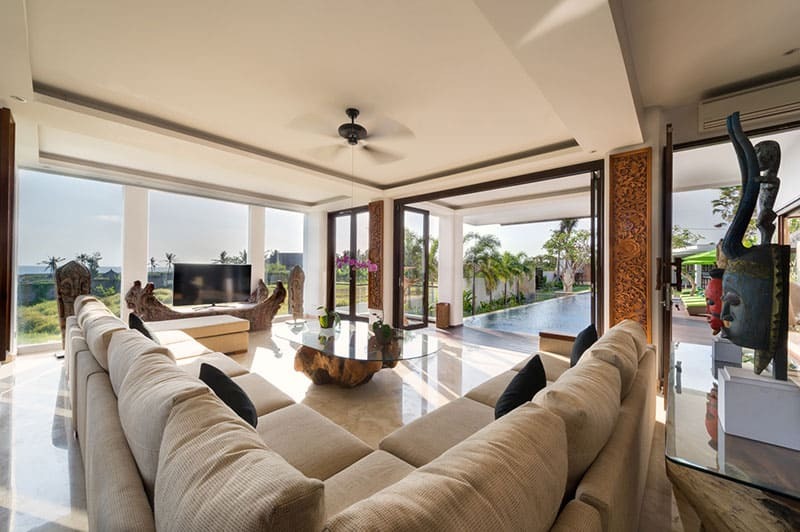 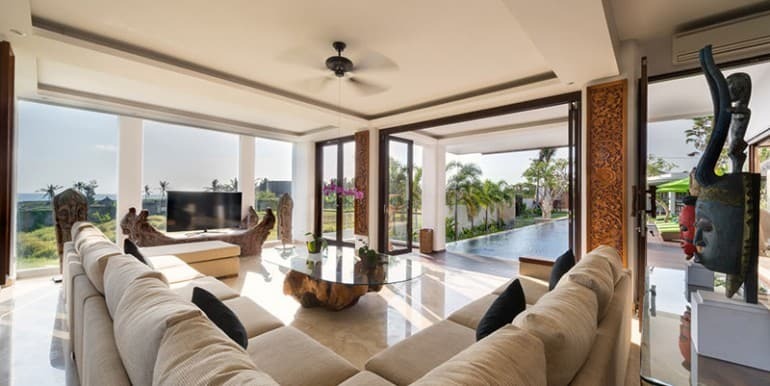 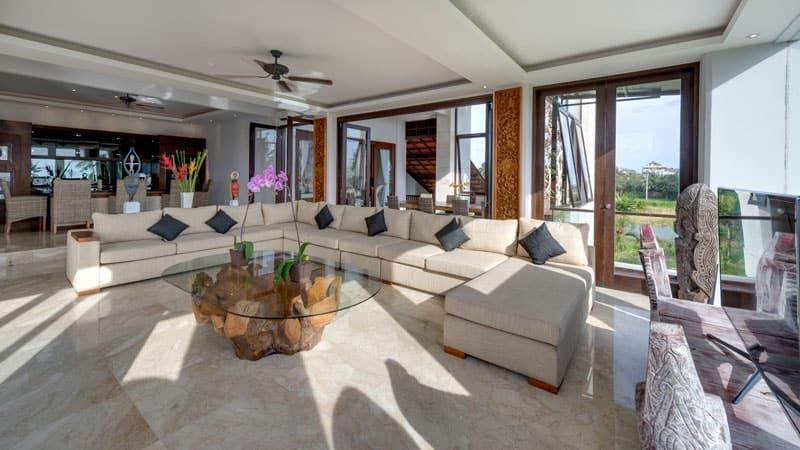 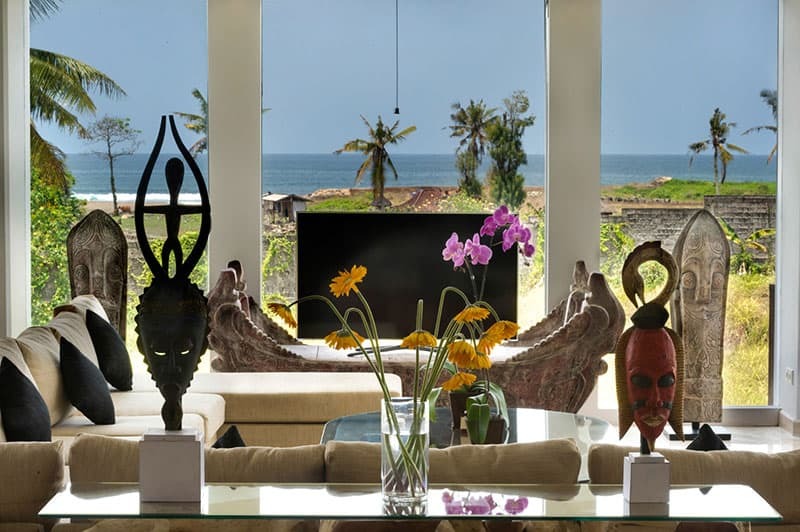 This villa in rural Canggu has been thoughtfully designed to overlook the pristine Pererenana beach on Bali’s South West coastline, and the pool is set to overlook the ocean, where you get spectacular sunset views. 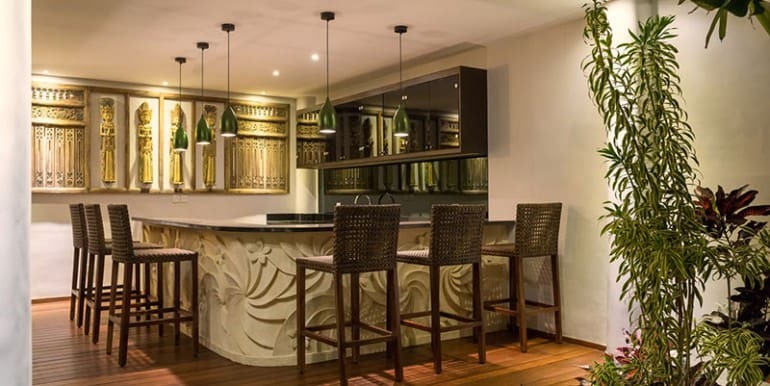 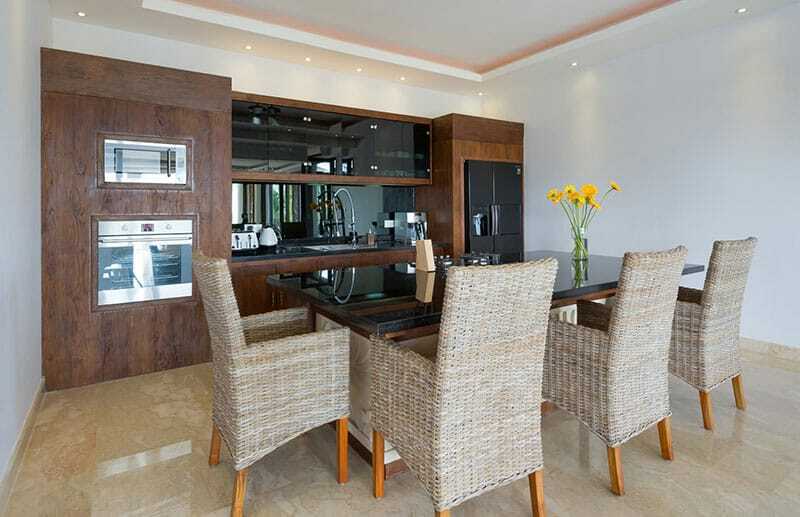 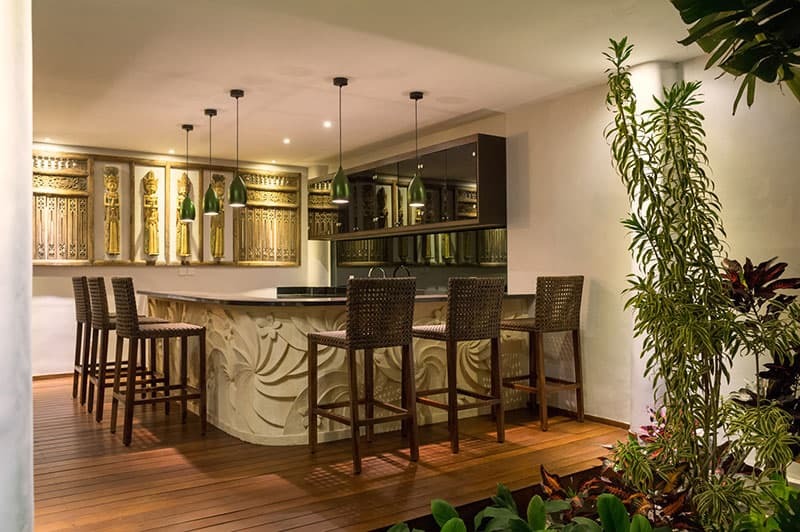 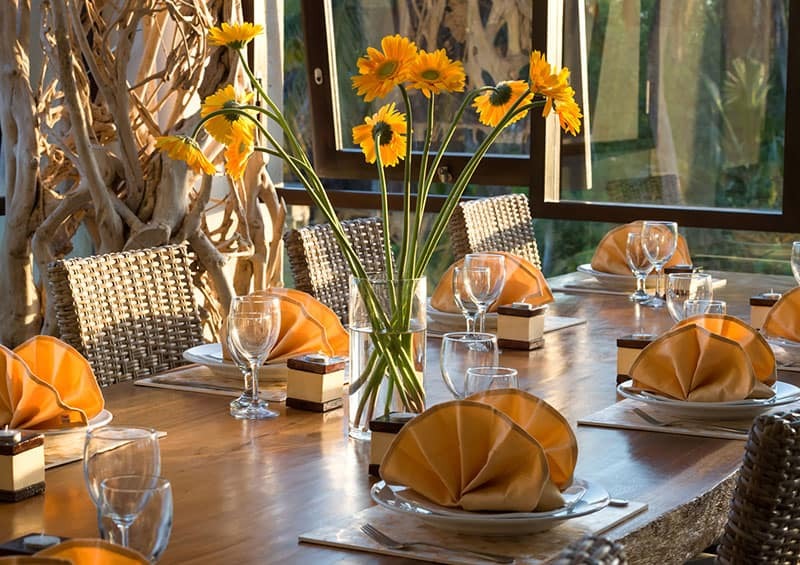 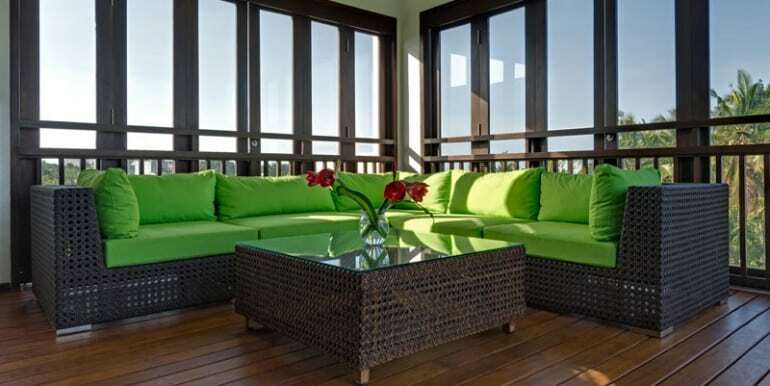 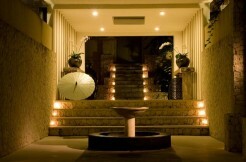 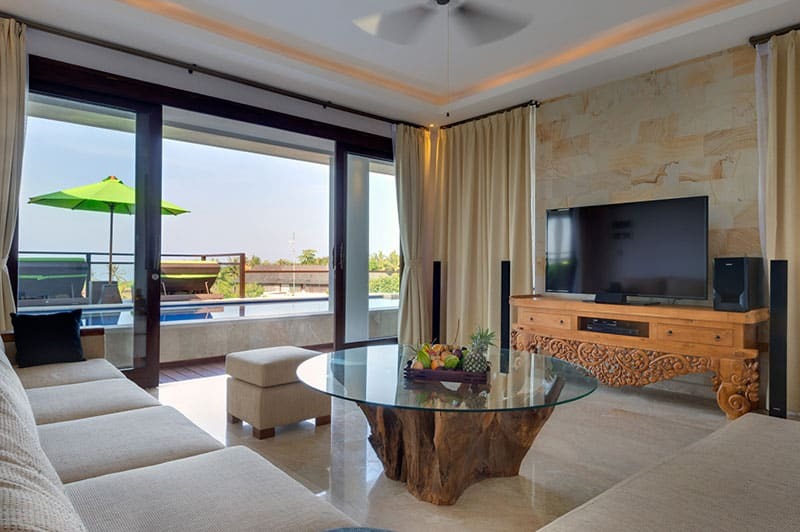 It’s set on three luxuriously furnished floors, and expansive exterior space for everyone’s enjoyment. 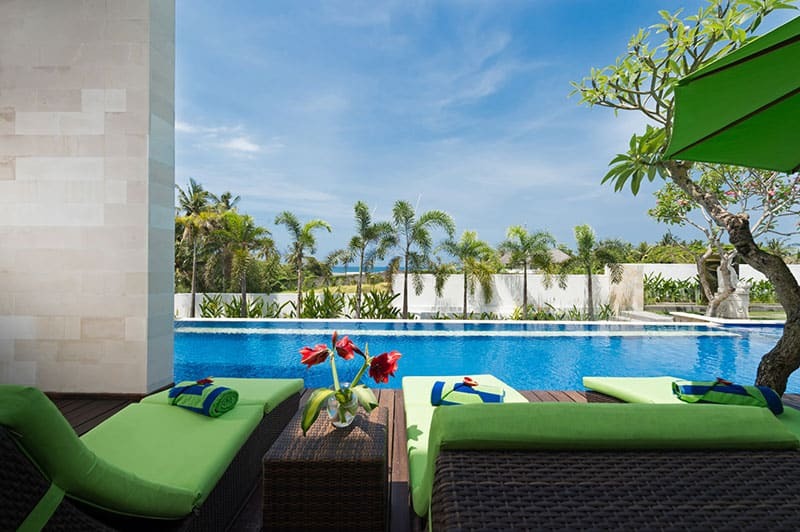 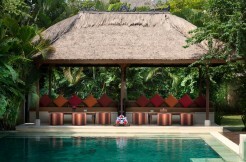 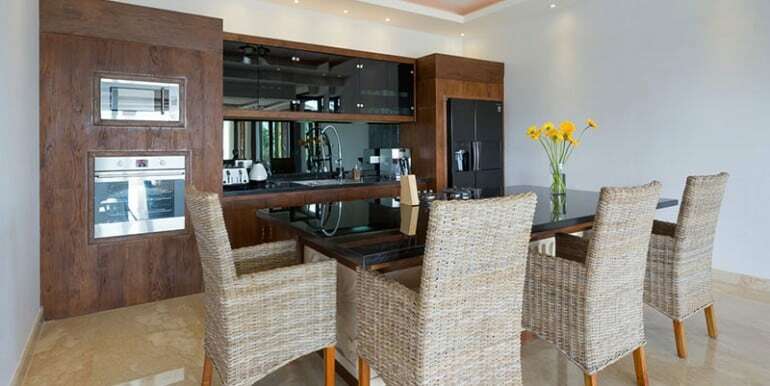 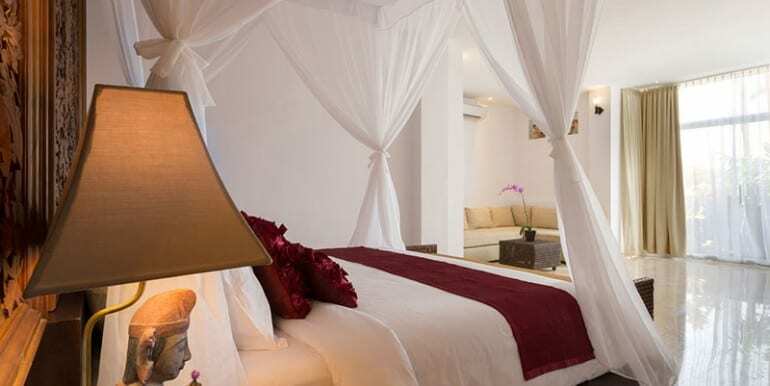 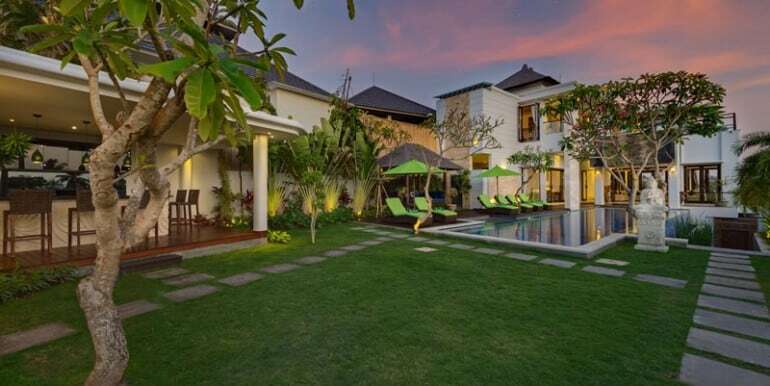 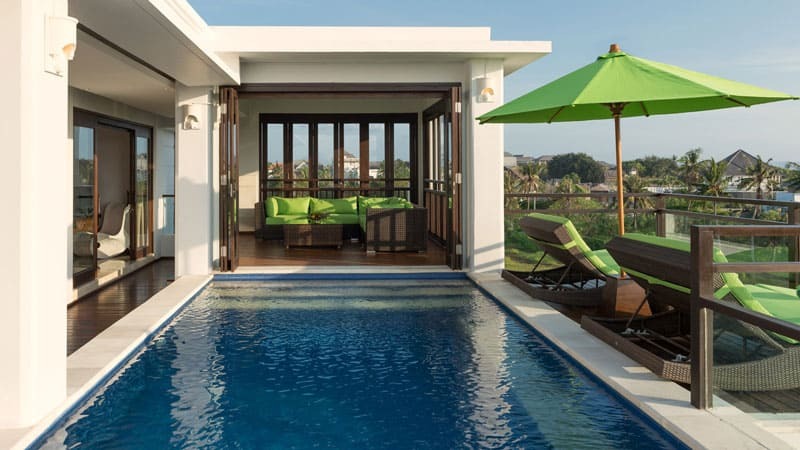 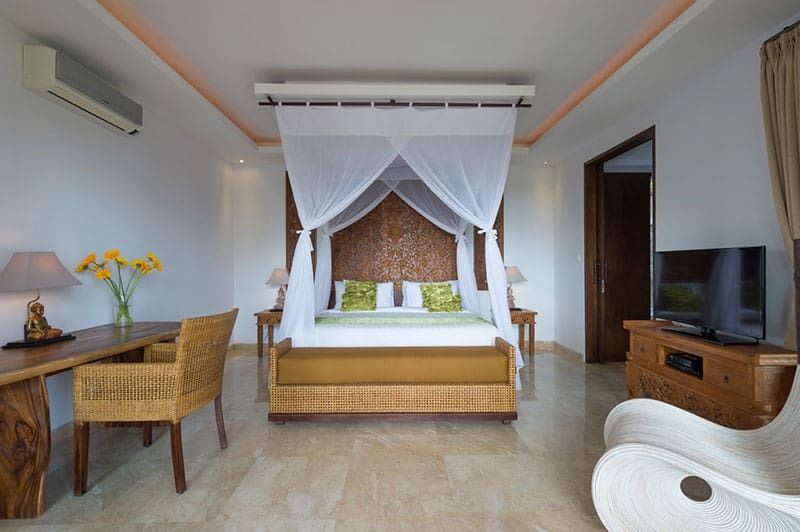 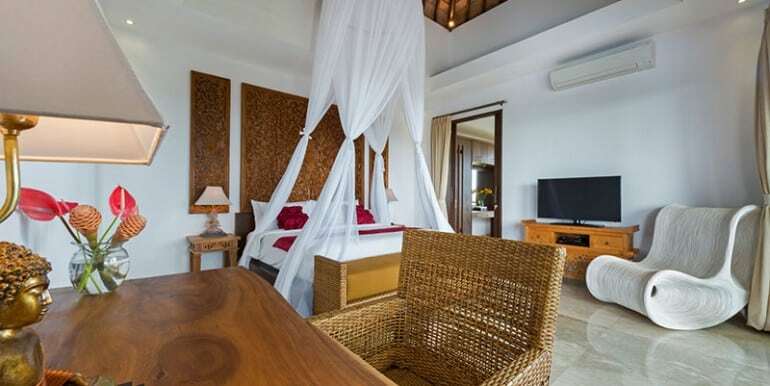 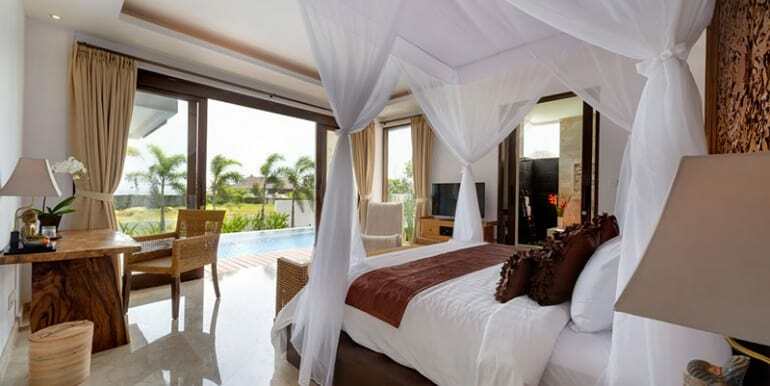 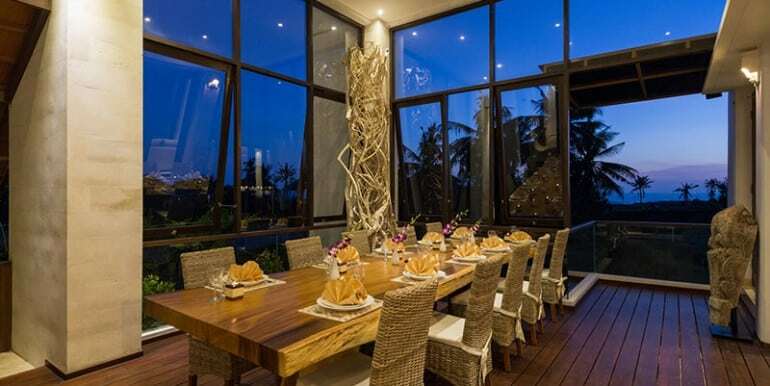 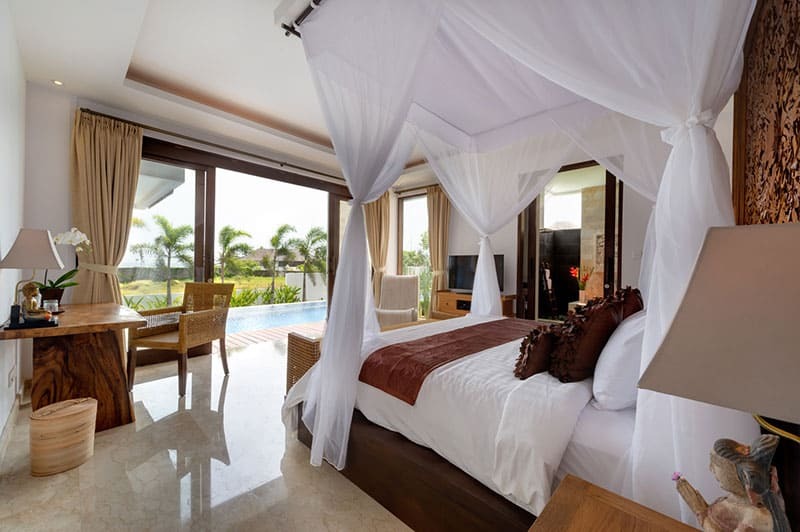 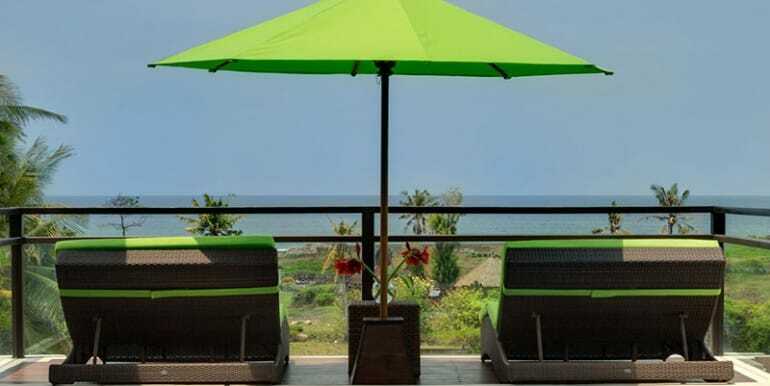 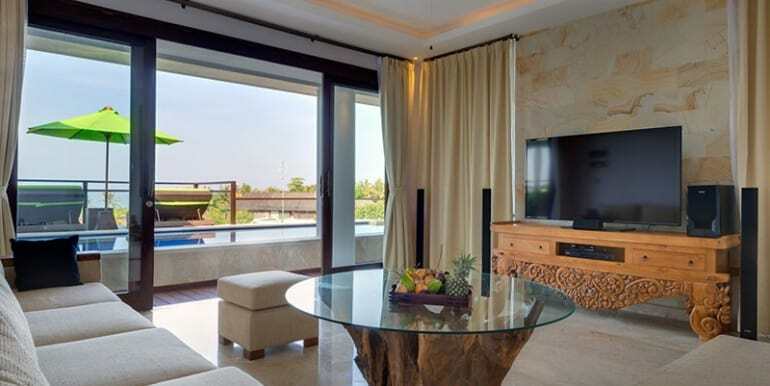 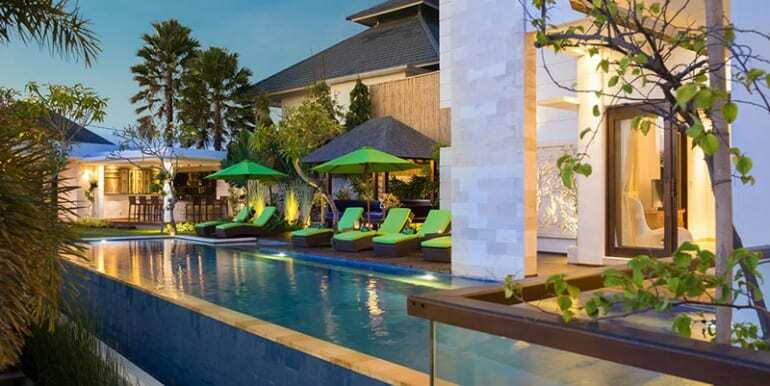 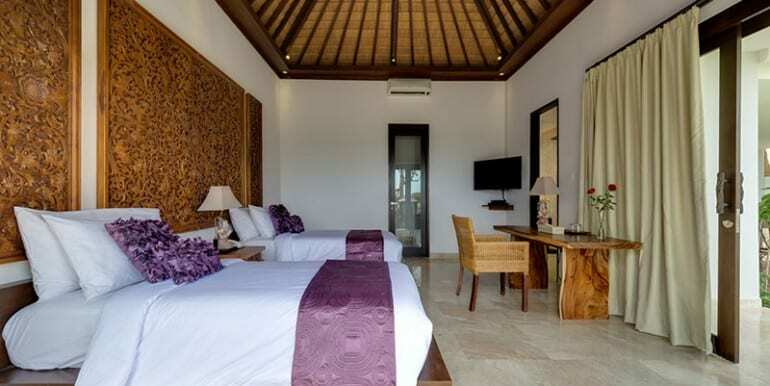 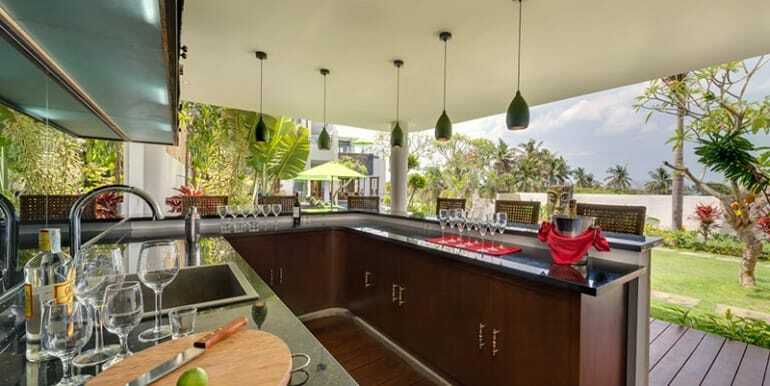 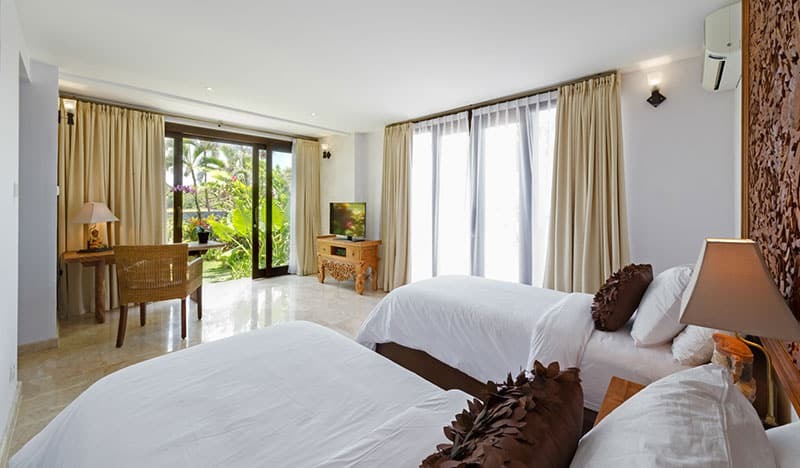 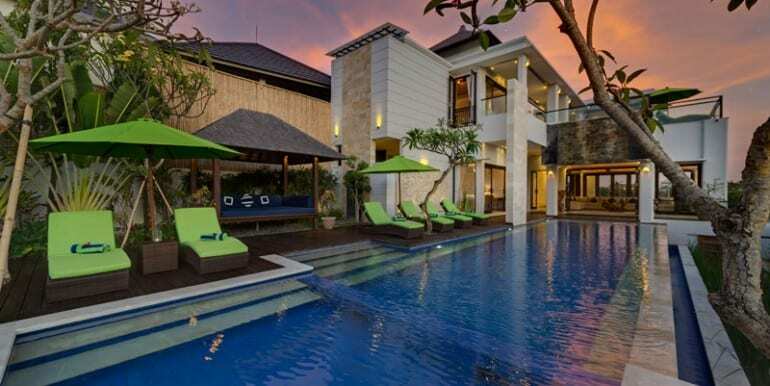 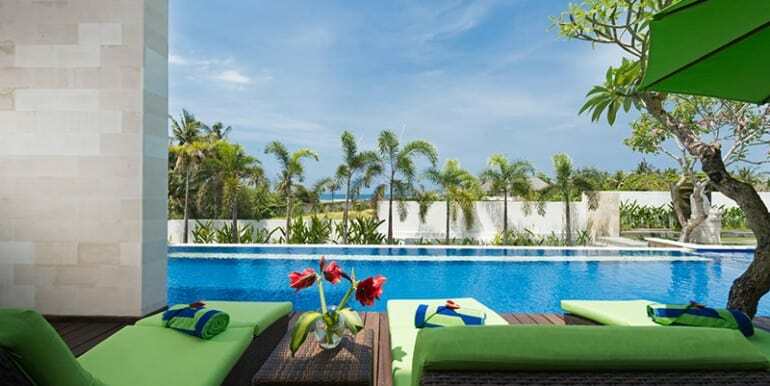 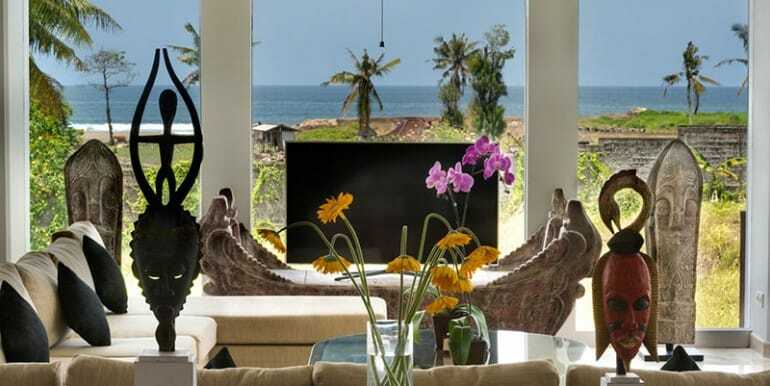 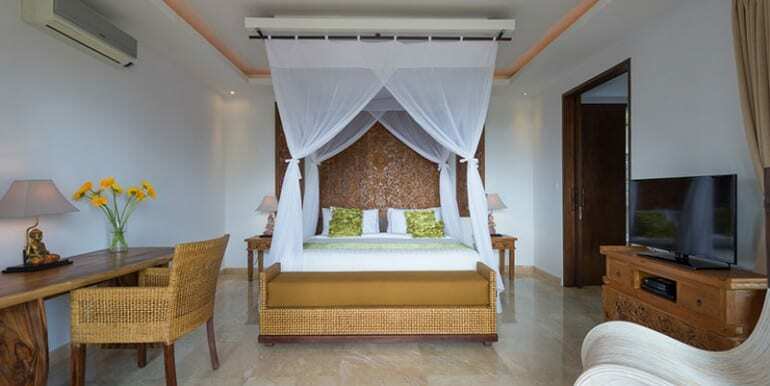 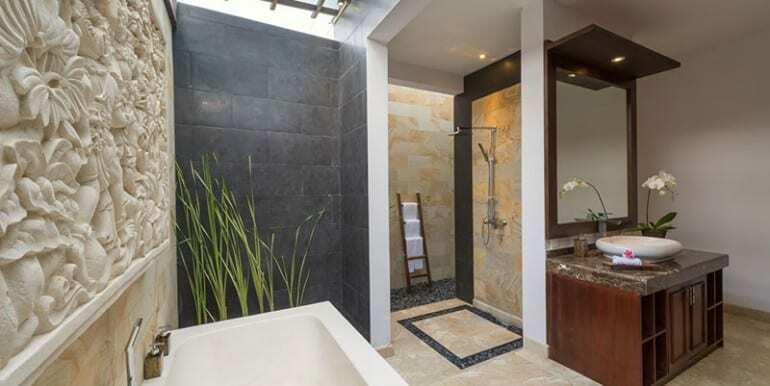 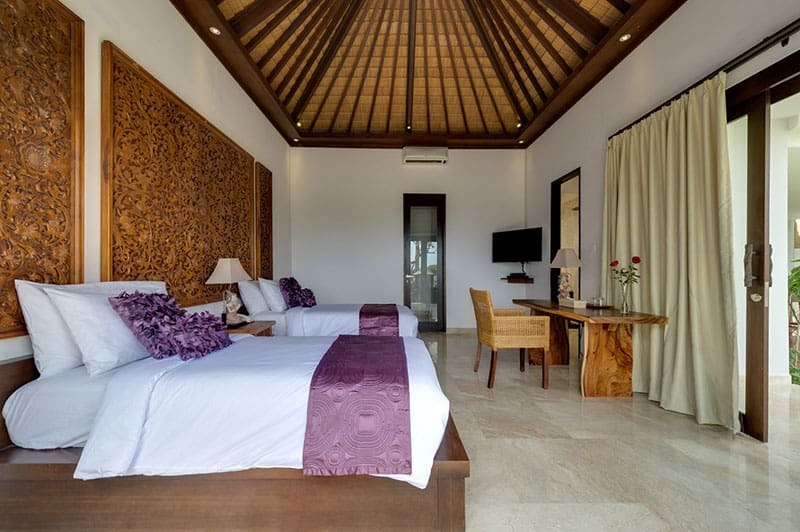 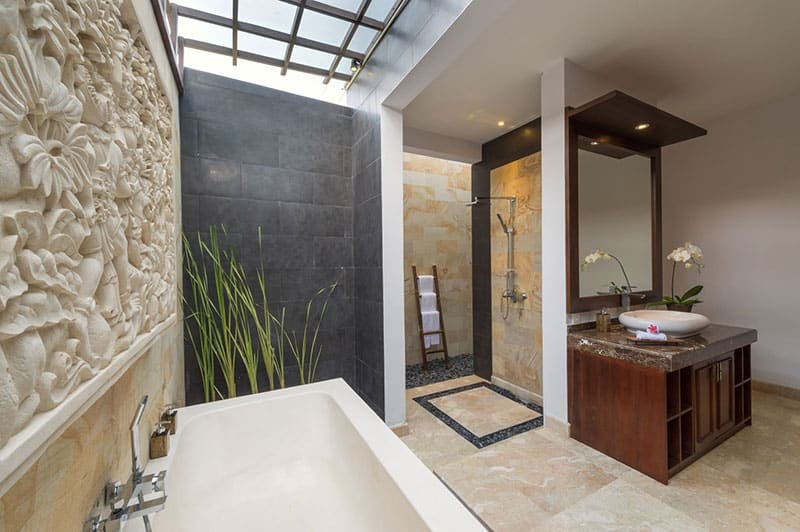 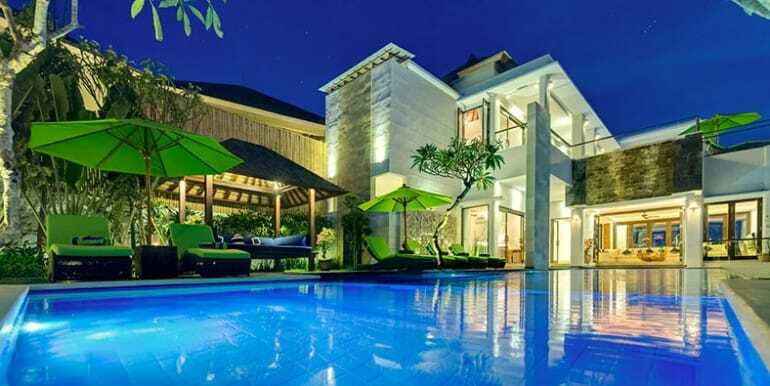 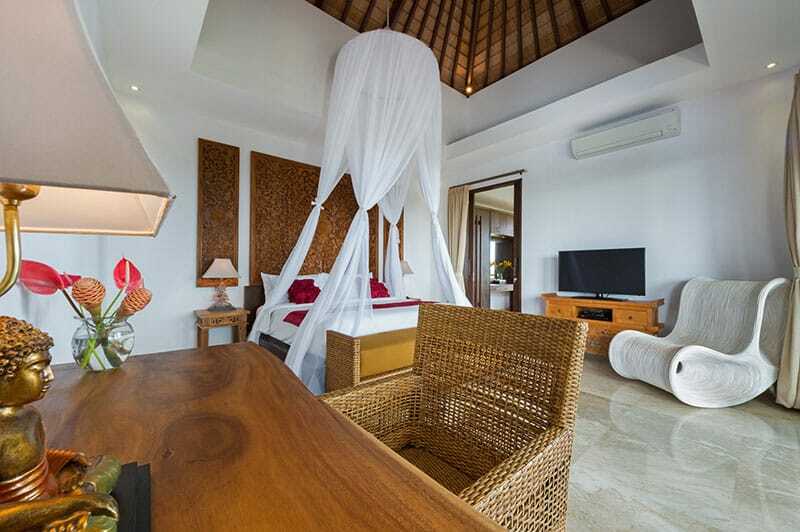 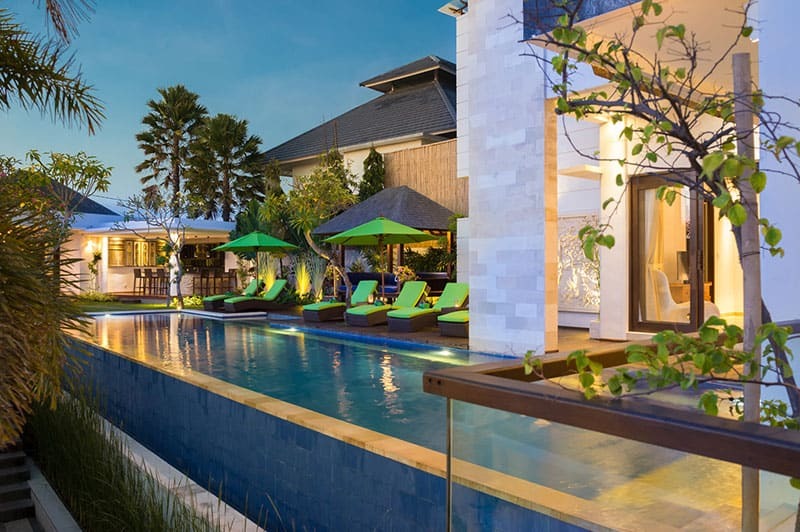 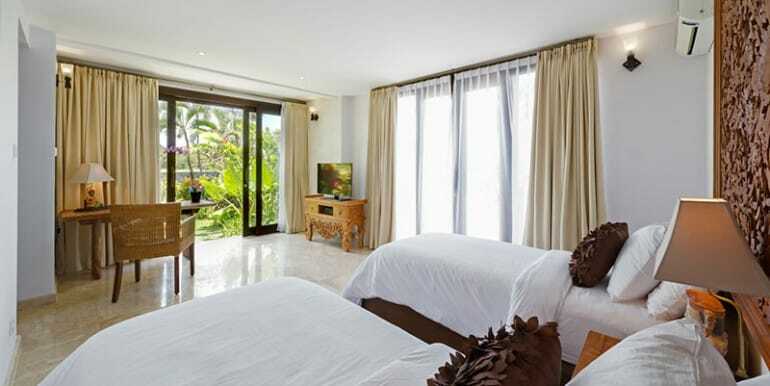 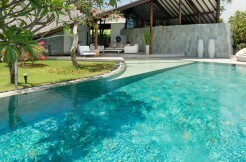 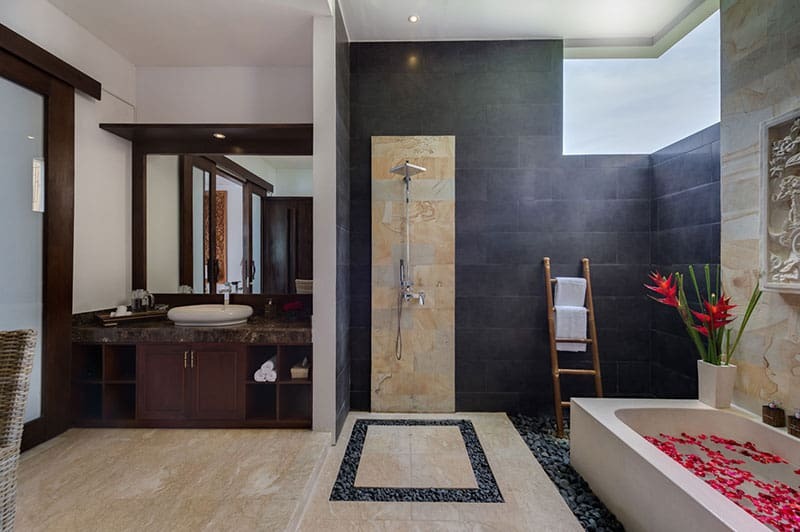 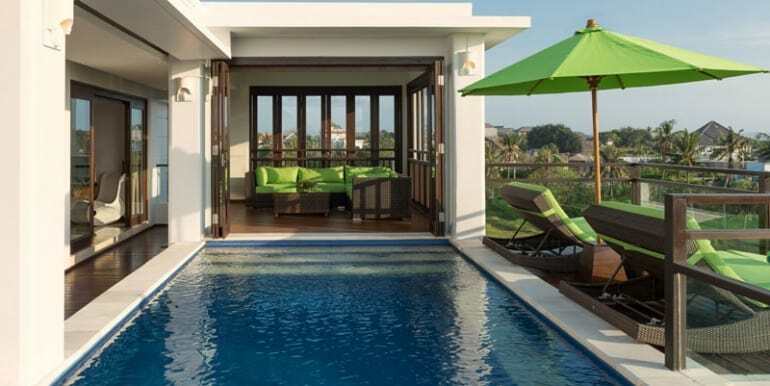 Finding you the best villas in Bali.